Brattleboro Vermont is situated in Windham County of Southern Vermont. Downtown Brattleboro is located in Windham County, the cultural & economic hub for Southern Vermont and the region. Known for its fun, funky arts vibe, downtown Brattleboro is compact with walkable footprint houses, an incredible variety of entertainment venues, diverse dining, unique boutiques, and local artisans, exuding an urban-esque feel. It is all set against the natural beauty and charm you’d expect to find in Vermont. Rivers and mountains add dramatic views and a variety of outdoor adventures. Live performances are hosted in historic theaters, including the Latchis Theatre, with elaborate art deco design features. There is a youth theater, a reclaimed laundromat turned performance venue, a circus training center, and more. Street performances can be impromptu or well-planned, professional exhibitions. Entertainment in Brattleboro is an eclectic mix which surprises and delights. 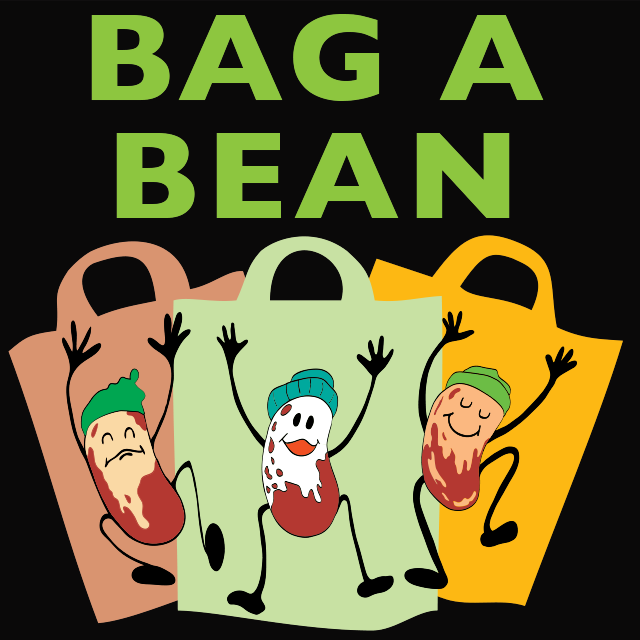 Looking to shop after visiting the Co-op? Downtown Brattleboro offers 4 independent bookstores, 3 sporting goods shops, 2 record shops, 4 vintage boutiques, 3 jewelers, and an abundance of galleries, studios, and local crafts folks. 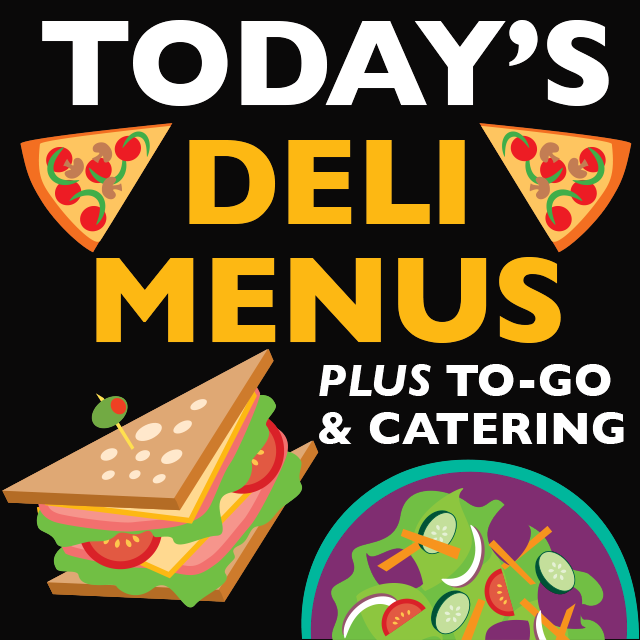 All of these are an easy stroll from the Brattleboro Food Co-op. Downtown Brattleboro’s unique “vibe” can be hard to explain, but is often talked about. Experience it for yourself and you’ll understand why people keep coming back. 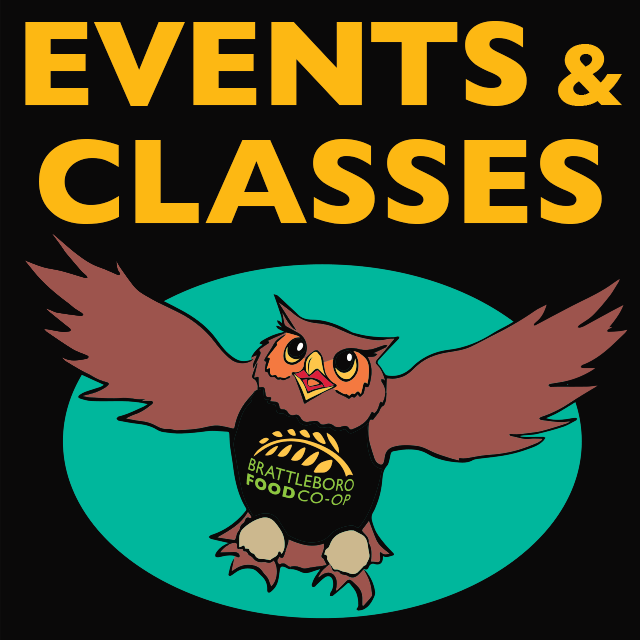 For more information about events and classes offered at the Co-op, visit our Events Page. For more information about events in Brattleboro, visit Brattleboro Chamber of Commerce online, or the Downtown Brattleboro Alliance Website. Click for Hours of Operations and Directions/Map to get to the Co-op.